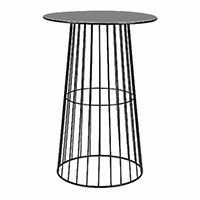 1.8m length x 76cm wide x 73cm high. 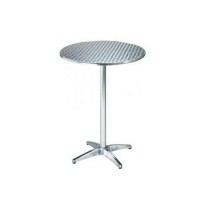 Suitable for dining or holding food. 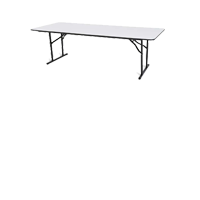 More sturdy construction than the plastic trestle table. 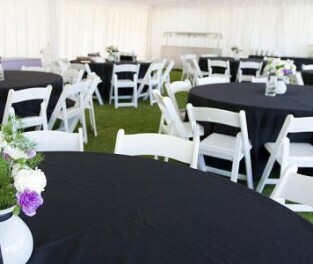 The baby blue lycra cover is a great soft colour which can be used for a variety of events. 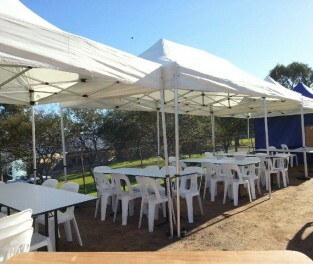 It goes great for a boys birthday, or any function with a blue theme. 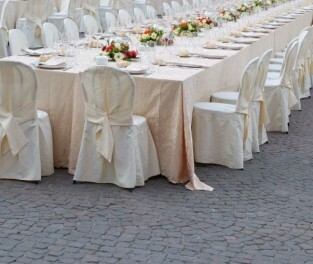 The baby pink lycra cover is a great addition for parties like baby showers, kitchen teas and much more. 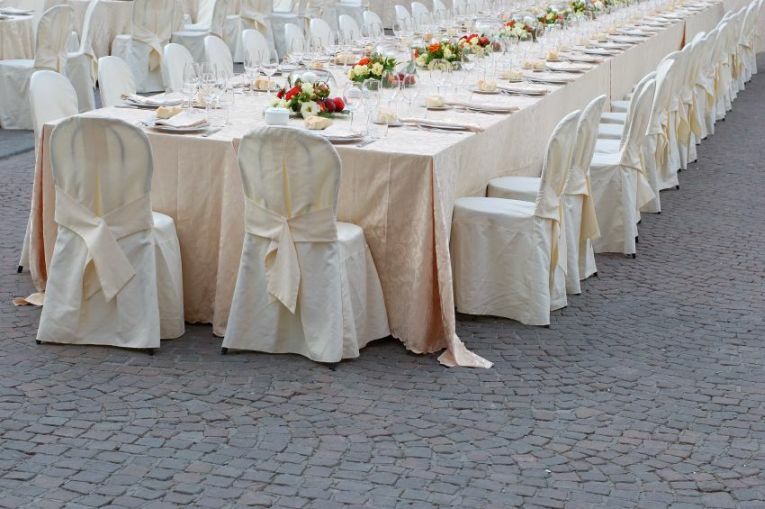 It is a light soft pink colour which is easy on the eye and looks great. 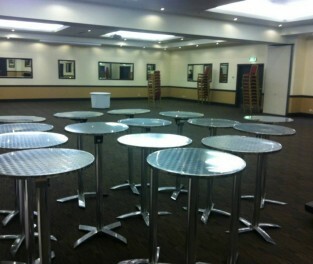 If you need tables for your function then you have come to the right place. 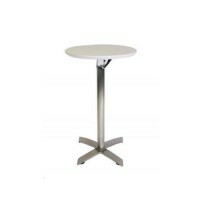 Not only do we have heaps of chairs, we also stock the same quantities in tables. 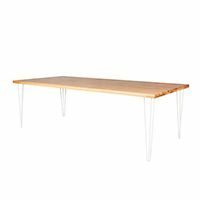 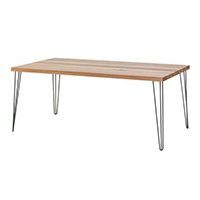 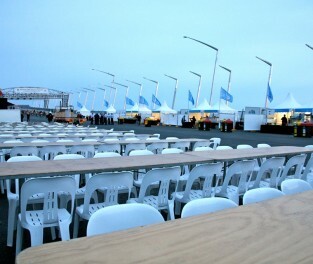 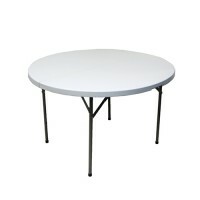 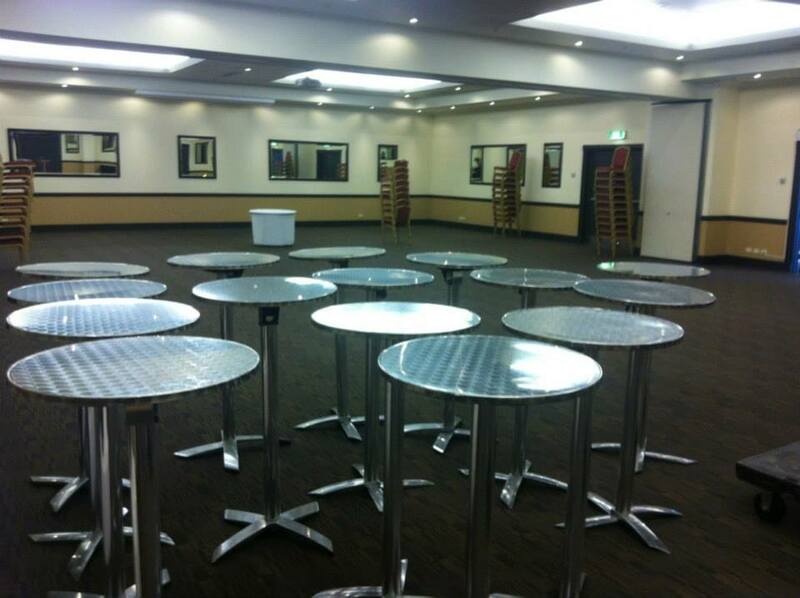 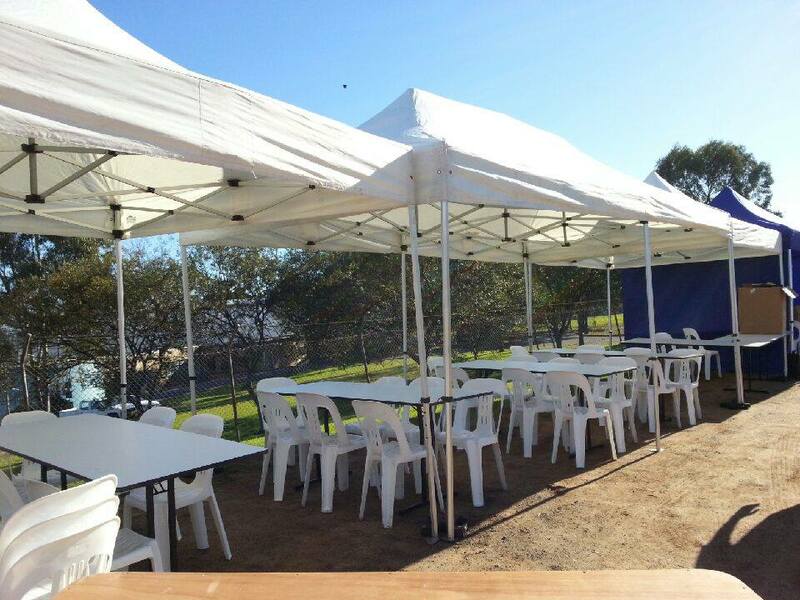 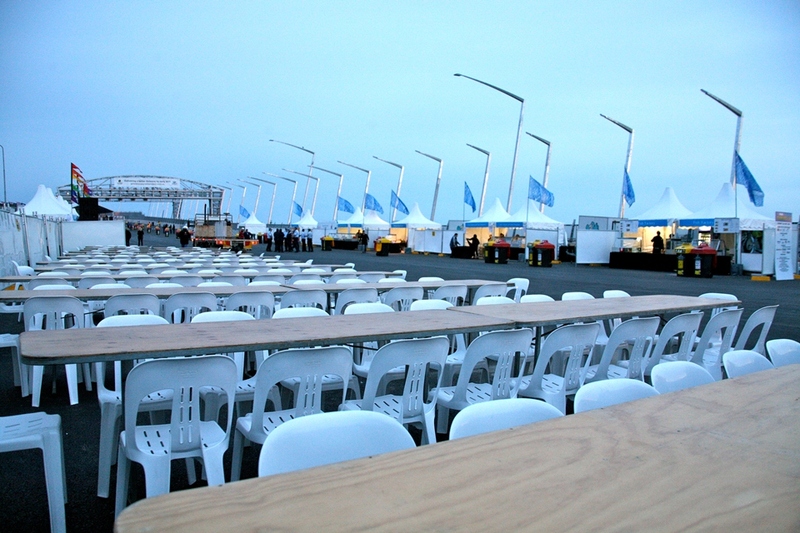 We have different types of tables available for hire in Sydney. 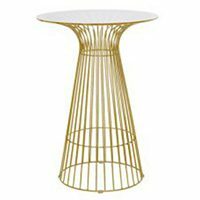 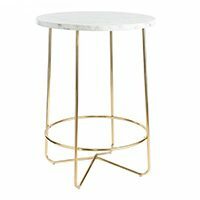 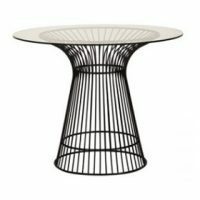 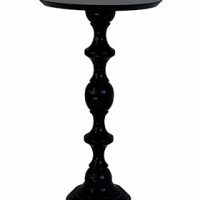 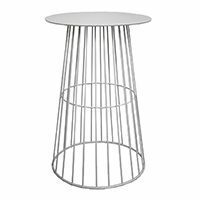 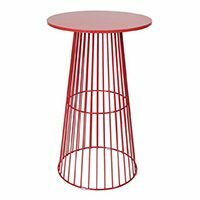 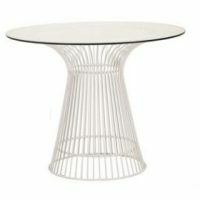 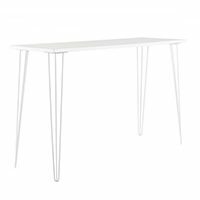 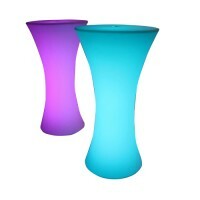 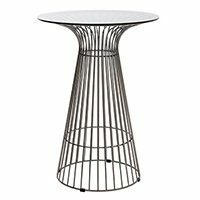 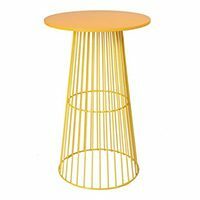 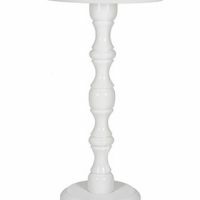 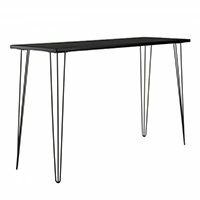 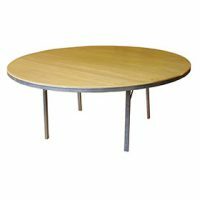 We stock everything from rectangle trestle tables, round banquet tables, kids tables, cocktail bar tables, glow tables, round café style tables and square coffee tables. 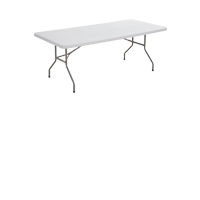 Simply read the descriptions below for all the information you need to know. 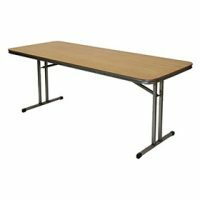 If you have any questions relating to what table is best suited to your event, simply call or email us for more information.